There are 15.5 million trucks that operate in the United States, and an estimated 1.9 million of those are tractor-trailers. Domestic freight trucks typically haul a load for close to 500 miles. If you’re paying per mile to ship something, the cost can add up quickly. With FRC Logistics Inc., you don’t have to worry about overpaying; find out for yourself with a complimentary, instant quote from Freight Rate Central. When you decide that you’re going to use Freight Rate Central, be prepared to have a great experience. We are dedicated to helping you with your small or large shipments, from 100 pounds to 100 tons. Whether it’s from California to New York or just a shipment within the state of California, we are proud to assist you with all of your trucking logistics. 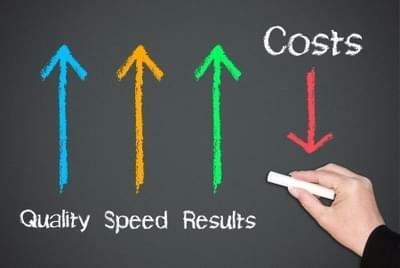 Small and mid-sized businesses can be hit especially hard by shipping costs. 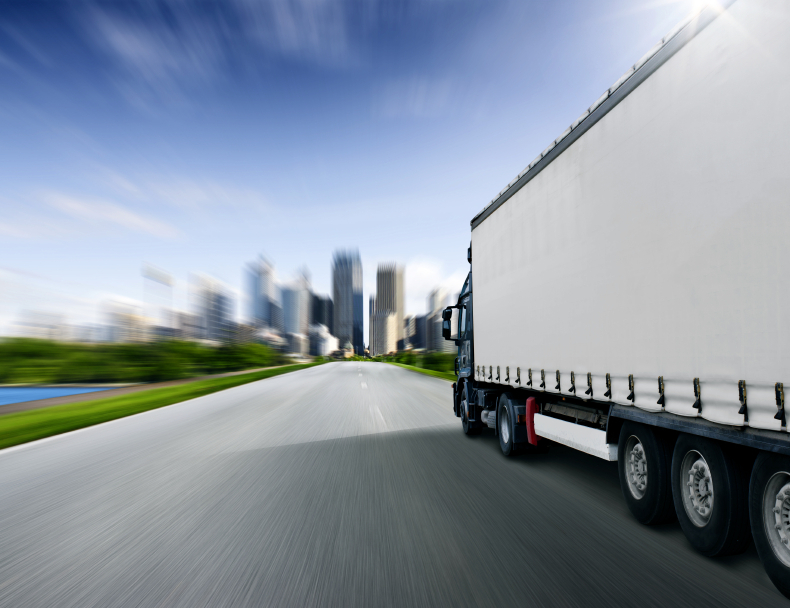 Recently, fuel prices have made it difficult for some companies delivering to and from California to maintain the price of their products because of the rise in the cost of transportation. If you’re forced to raise your prices due to overhead costs like shipping, you can endanger your business. But, if you choose to work with Freight Rate Central, those difficulties can be addressed and mitigated. Freight Rate Central is able to offer the lowest prices in the industry, and we take pride in that fact. To find out just how low our prices are, take advantage of the free instant online quotation service we provide. You won’t get solicitation calls from our customer service representatives; we will never pressure you into using our company. We know that putting our low rates up front, where customers can access them, will bring in plenty of business. Here at Freight Rate Central, we ship hundreds of tons of products everyday, interstate, cross-country and internationally. We ship a wide range of cargo that requires many types of tractor-trailers—everything from RGNs to low boys to refrigerated trailers. This type of variety and volume means that we maintain great relationships with the carriers in California and across the country. We use our business relationships to negotiate discount pricing that is generally reserved for Fortune 500 and other large companies. This is how we can offer prices that are a fraction of the cost you’ll pay if you work directly with California trucking companies and carriers.